A heritage affair with a decidedly contemporary twist defines The Langham, London. 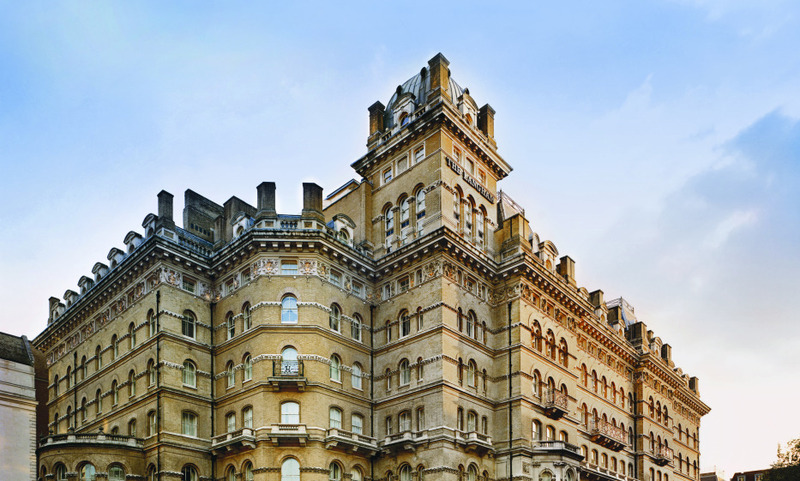 It’s incredible to think that the hotel – Europe’s first “grand hotel” and the birthplace of English afternoon tea – lies only a few minutes from London’s premier shopping district, Oxford Circus: you’d think that the imposing, Victorian, castle-esque building would be something you’d only see in the countryside. Picture marble floors and incredibly high ceilings, some of the best wining and dining institutions in the whole city, and 150 years of stellar service. Watch out for high-powered business magnates and BBC journalists, who unwind here after a busy day. Opened in 1865 as Europe’s first ‘Grand Hotel’, the hotel continues to welcome dignitaries, royalty and international elite. Enjoying an afternoon tea in the dazzling Palm Court, famed as the birthplace of of this timeless tradition. The savoursome lobster served a the Roux restaurant, and its brandied lobster bisque. One of London's best hotels.